the cool vibes of digital creation, this is the place for you. 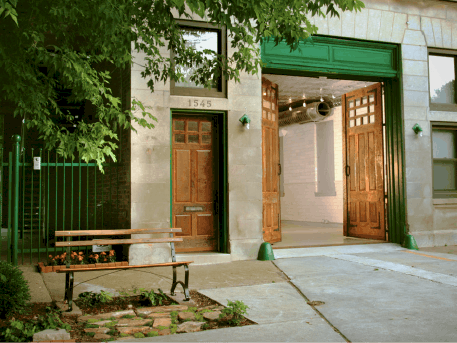 Plum Productions purchased this beautiful 112 year-old firehouse from the City of Chicago and renovated it into a modern production facility. We maintained the historical charm while creating a hightech studio. 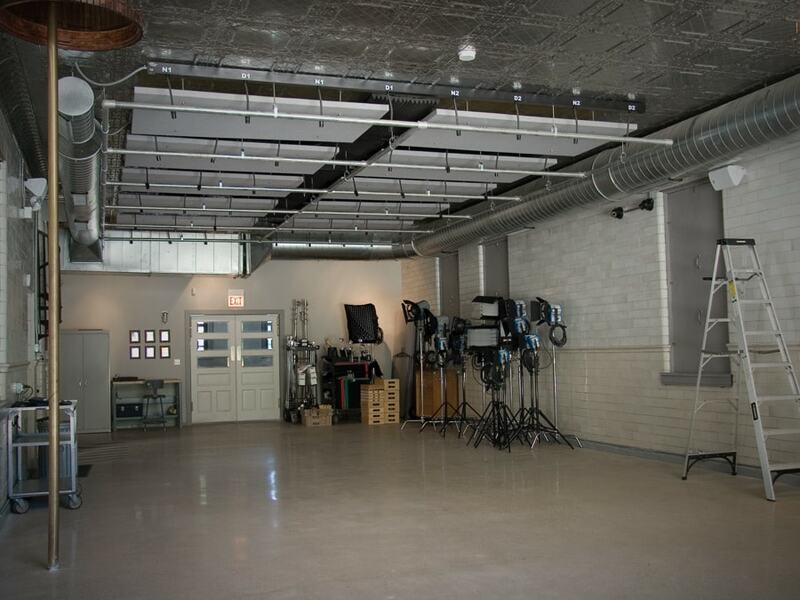 1800 square feet of shooting space and a green room. With 12’ high ceilings and 64,000 watts of power, it’s the perfect space for shooting, greenscreen, interviews, testimonials, commercials, and much more. 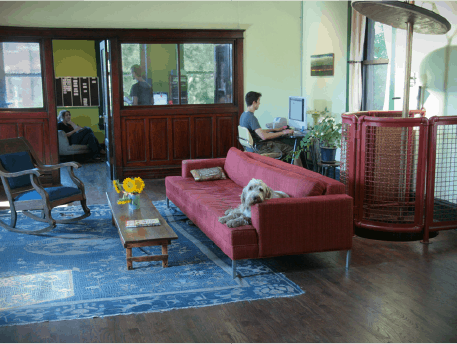 The second floor is a wonderful space for creative meetings. Surrounded by a hundred years of history and by century-old red oak, this is where the magic begins, your story comes to life! 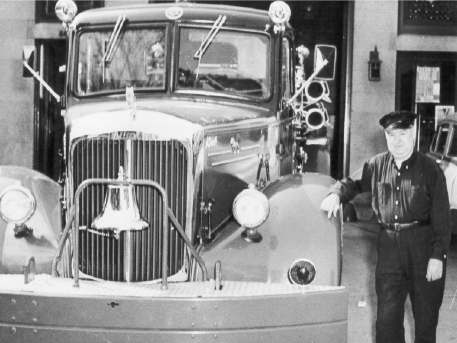 Before the Field Museum, the Adler Planetarium, the Wrigley Building, or Wrigley Field, Chicago built a Firehouse for Engine Company 70. The original building had high ceilings, white glazed brick, and beautiful red oak woodwork. It still does.